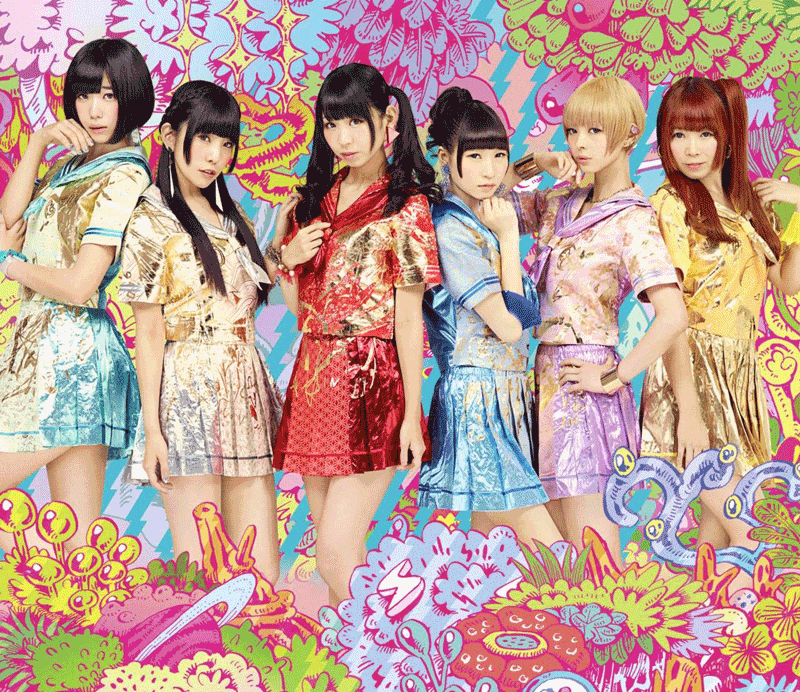 DEMPAGUMI.INC have now officially been confirmed to appear at the summer HYPER JAPAN event. The outfit will be performing live on Sunday at Hyper Japan and the event will also feature a Dempagumi.inc-themed art installation in the Hyper Gallery area throughout each day of the event. HYPER JAPAN is the UK’s biggest celebration of Japanese culture, cuisine and entertainment and will be taking place at their new home of The O2 in Greenwich, London on 10th–12th July 2015. Amongst the other musical guests will be colourful idol trio HEISEI KOTOHIME who are known for performing with contemporary versions of the traditional koto instrument. Visual Kei group LOST ASH will also be performing at the event in July.